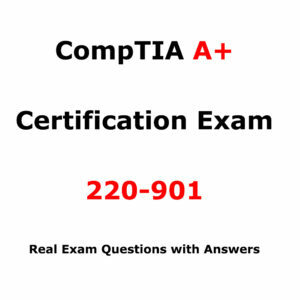 Download the latest real exam questions for CompTIA Project+ Exam PK0-004. 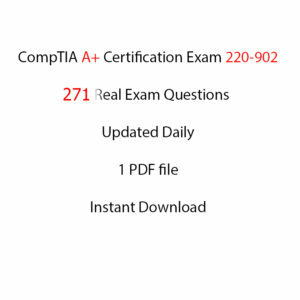 Download the latest real exam questions for CompTIA Server+ Exam PK0-004 ( Project+ 2018) . The Total number of the questions is 246 with their answers . Your exam questions are going to be from these 246 Questions.